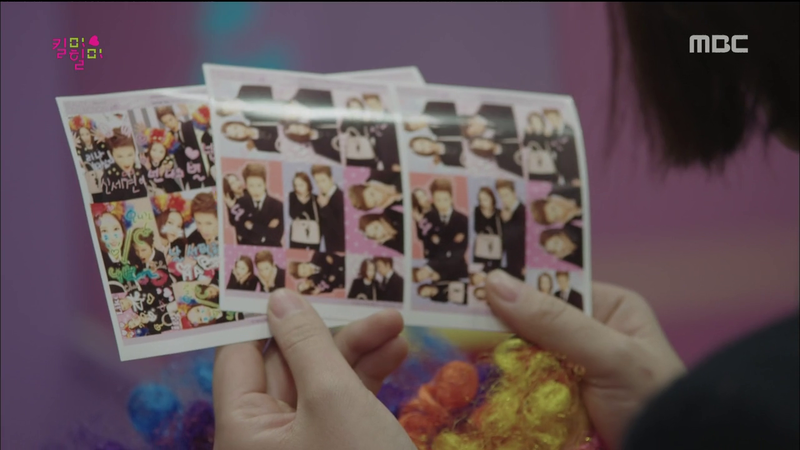 The fact that I didn’t post something like this after Liar Game says loads about how much more I love Kill Me Heal Me. Liar Game had a tightly-written, brilliantly paced plot with nary a hole in sight. Kill Me Heal Me had several flaws that I can name off the top of my head, but those can be made allowance for considering how plagued the production was with setbacks, from last-minute casting to Ji Sung’s poor vocal cords dying. 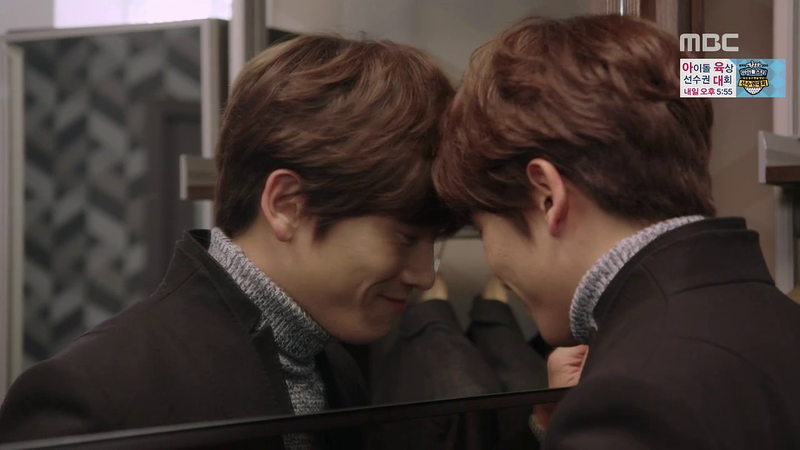 I love both shows dearly but Kill Me Heal Me will likely remain eternally more dear for several reasons. Firstly, it had a level of heart that I’ve never seen before (in American shows or movies or other Kdramas). Ji Sung and Hwang Jungeum’s ease with each other and incredibly acting skills resulted in a love so deep and glorious, it was awe-inspiring to watch them on screen. Secondly, KMHM is over. There’s no doubt about it, no hope for a second season to keep me warm at night like with Liar Game . Therefore every morsel becomes incredibly dear, and letting go is all the harder. My third reason can be summed up in three syllables: Shin Segi. Reading it makes things all the worse, and reopens every single wound in my heart at his departure. Segi was written as a part of Dohyun’s broken psyche, the largest fragment of all his personalities but a fragment nevertheless. Yet, throughout the show, he has never felt more real. He was far more nuanced, more strong, and much more angry than the other personalities. Rather than a fragment of Dohyun, Dohyun has often felt like a fragment of him, especially during the earlier episodes. Looking at it from a logical point of view, Segi isn’t the main personality, and therefore never had a chance. But he’s always been the most vibrant, and the most broken person in the show. As such, seeing him vanish just like that is incredibly painful, especially since we’ve seen how much he wanted to live, and just how much he loved Rijin, time and time again. He always felt like a full-fledged person, not that the other personalities weren’t, but he was just so real. Perhaps the fault lies with Ji Sung for bringing Segi to life so perfectly, such that one could easily say that three men loved Rijin: Ri On, Segi and Dohyun. That’s why this goodbye remains the most painful, heart-wrenching thing I’ve ever seen. I don’t think I’ve ever cried so hard before. Even the idea that he’s living inside as a part of Dohyun isn’t enough consolation at times. Because Shin Segi was meant to walk the night and drive like a madman. And so my head cannot stop relieving the moment he leaves, with Ji Sung’s lovely OST echoing in my ears, saying it’s not fair, it’s not fair that he had to leave. And Rijin loves you just as much as she does him. Rijin wasn’t rejecting you. She was healing you, fitting you back into the puzzle you belong to, so that neither you nor Dohyun need to live incomplete lives anymore. The Beast is the Prince, she knew that from the start, she’s just making sure you know it as well. So don’t worry ’cause Dohyun’s going to be growling the way you do, switching to banmal the way you do, disregarding social norms to live life freely the way you did. You’re out of the basement now. Be happy with the woman you love, who loves you back just as dearly. So remember it, the night of March 12, 2015. The night you gained everything you ever wanted. It’s the 17th post on that page (I think) and in is blue lettering. Enjoy!